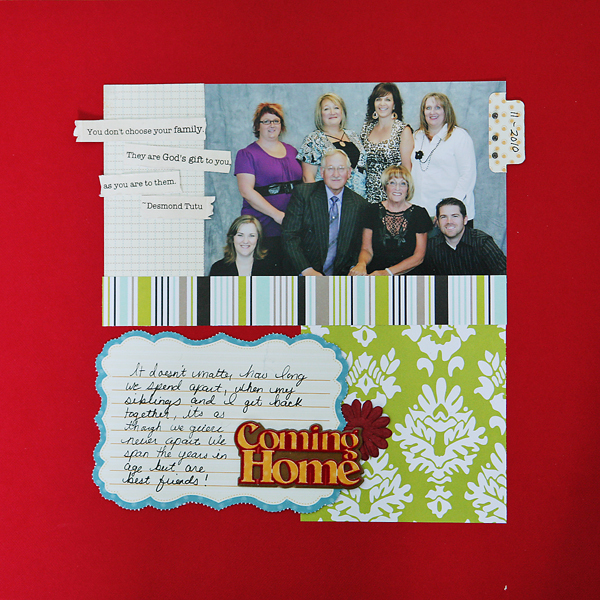 Some Scrapbook Layouts! – It Works For Bobbi! 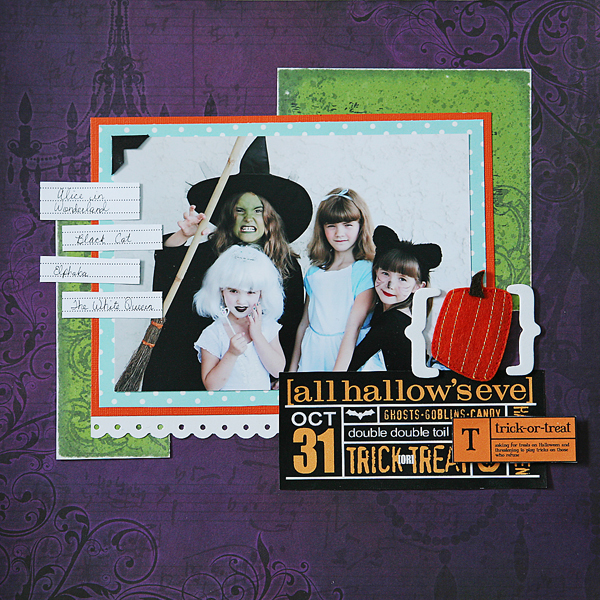 Published on February 5, 2011 August 9, 2016 by Bobbi-Jo G.
It feels like forever, but I finally got the scrapbooking ‘itch’ again. In fact, it’s still going! I’ll be sharing more pics before long! LOL! Anyway, here are the first four pages I did yesterday. I can’t describe how great it feels to get these pictures on paper with my thoughts and some creative touches. I love this hobby! Love it Bobbi! Awesome job…I wish I could find my scrappin' itch too! It's been missing for a long, LONG time! as always,,, totally inspiring. 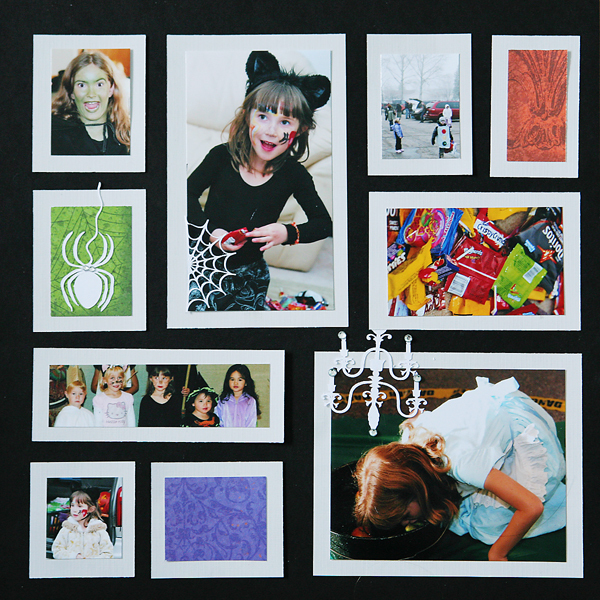 now to find my scrapbooking mojo and get cracking on my own pages. 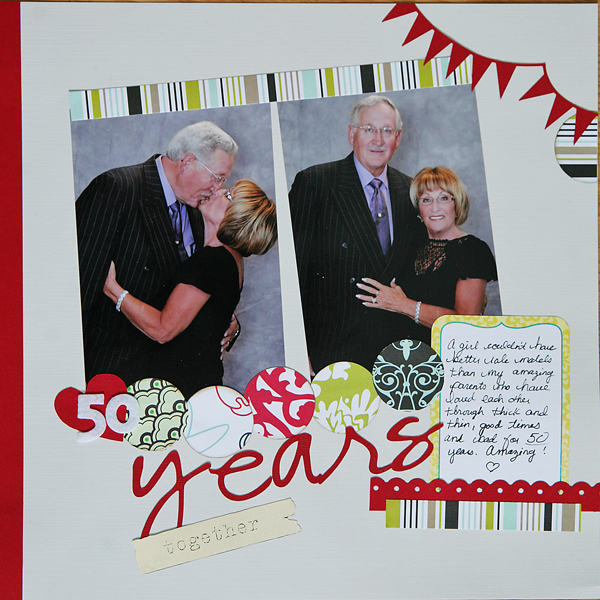 congrats to your parents for 50 years that is amazing!!! Your pages are all wonderful! You have a beautiful family. Your Mom and dad look way too young to be married 50 years. Congratulations to them. Great pages, and I must say, your parents look DIVINE for being married 50 years!! !